Mirova and Natixis are among the 65 companies that took part in the Act4nature event that was held on 10 July 2018, in order to demonstrate their commitment to the protection, enhancement and restoration of biodiversity. The initiative was launched by EpE (Entreprises pour l’Environnement) and its partners. The French Ministry for the Ecological and Inclusive Transition, Nicolas Hulot, took part in the event and delivered the closing statement. 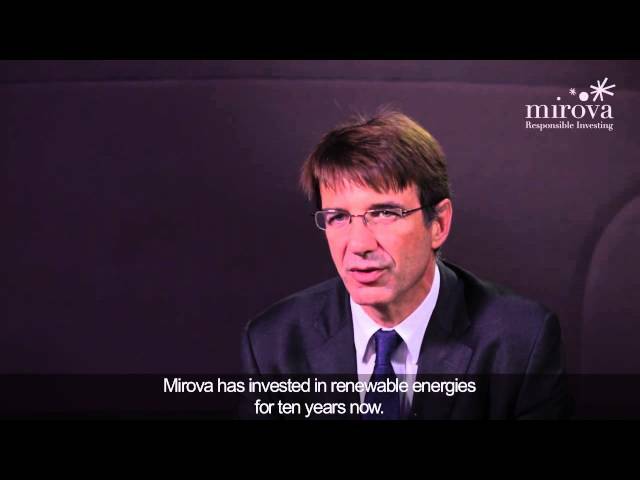 The creation of our European platform dedicated to the conservation of biodiversity and natural capital has made Mirova one of the first financial players to take part in these aspects. The platform provides institutional investors with innovative strategies specifically targeting the mitigation of and the adaptation to climate change and the protection of landscapes, biodiversity, soils and marine resources. Thus, we are pleased to see economic players taking concrete commitments in such a wide and high-level manner. Represented companies have adhered to 10 mutual commitments, and each of them presented their specific commitments. - defending biodiversity and natural capital aspects in market instances.